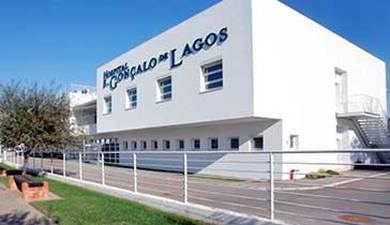 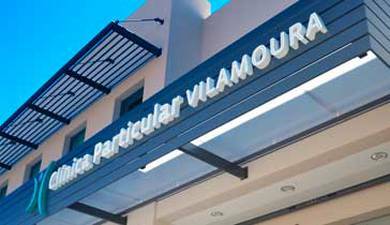 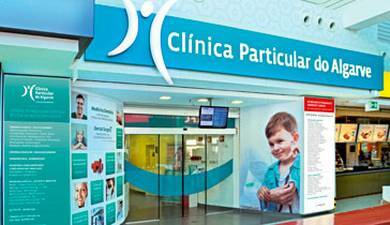 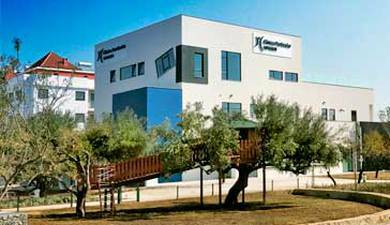 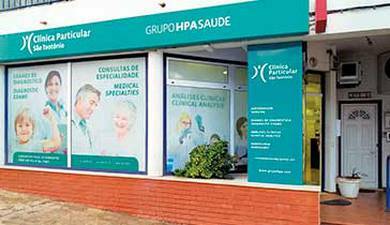 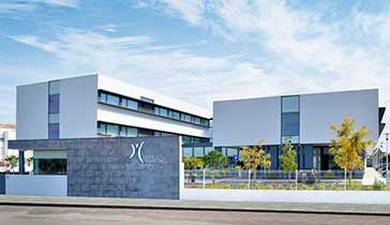 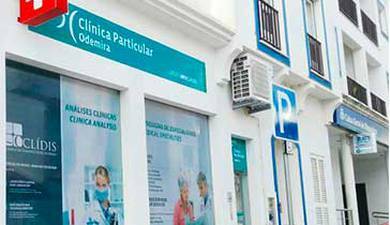 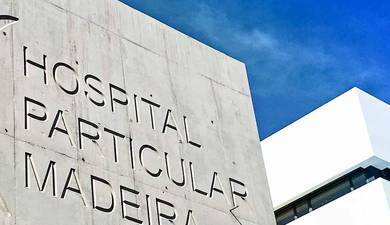 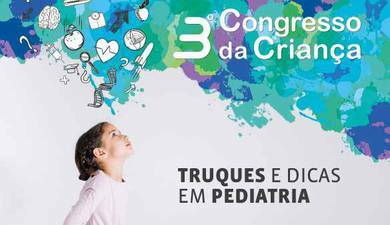 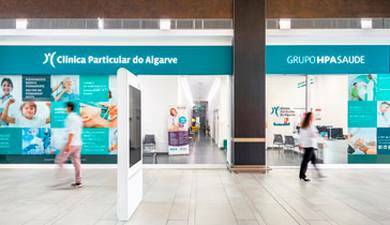 The consultation of Autoimmune Diseases has been available at the Alvor Hospital since the beginning of 2015. 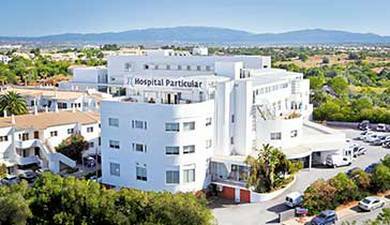 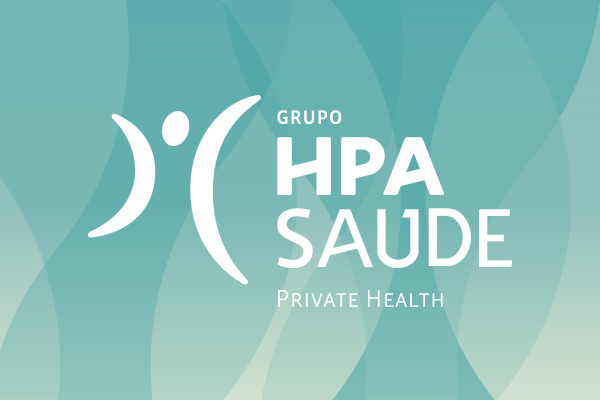 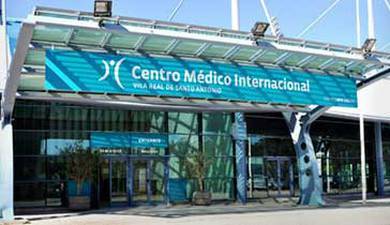 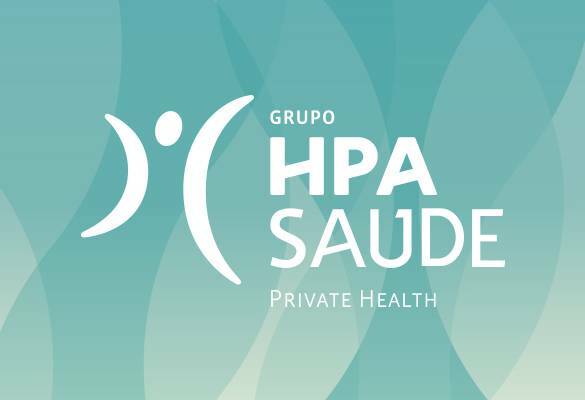 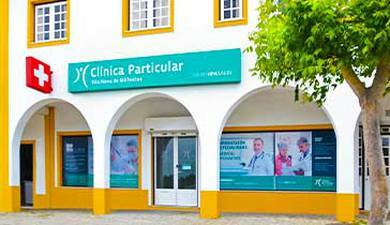 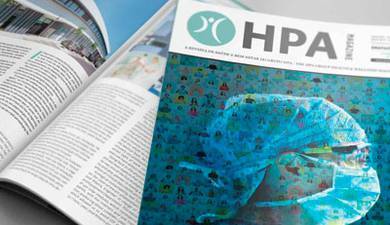 The Alvor Hospital has been certified by the National Health Board as a Center for the Prescription of Biological Agents for these diseases, which include Rheumatoid Arthritis, Ankylosing Spondylitis, Psoriatic Arthritis and Juvenile Polyarticular Arthritis. 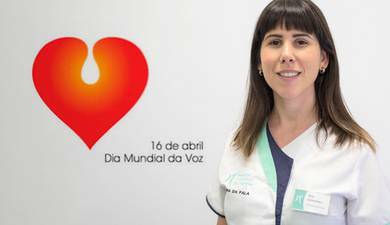 Biological Agents are a new class of drugs which have proven beneficial effects for these diseases. 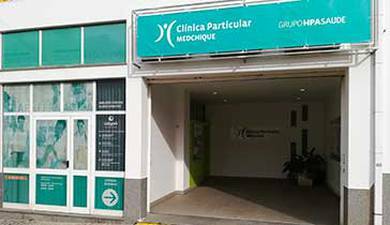 These therapeutic agents are genetically engineered and reproduce the effects of substances already existing in the human body. 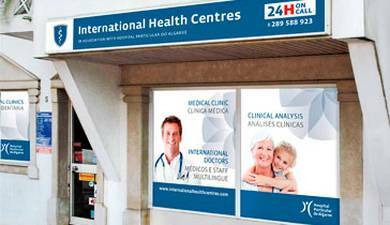 These agents are produced by our immune system and act directly on the inflammatory process.